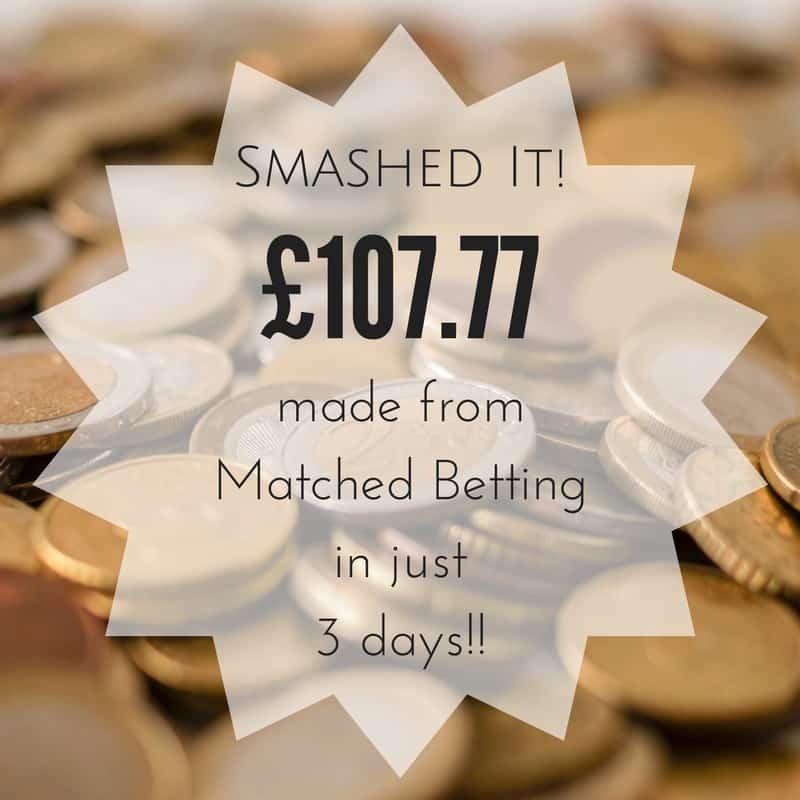 I am super excited to be able to say that I have already smashed one of my March goals, I had aimed to make £100 from Matched Betting this month and I’ve already hit that in just 3 days! 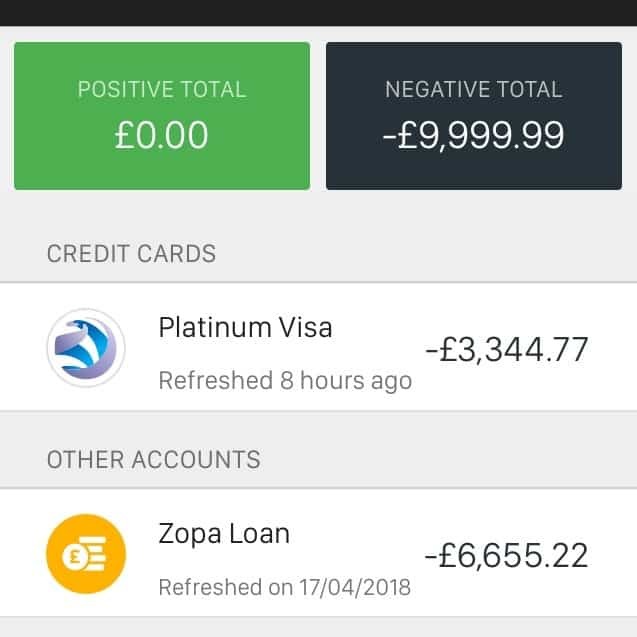 Looking back I may have been a little overly cautious with this target as I had already made £70 in my first two weeks of Matched Betting, I think it was a case of thinking I’d need to put in a lot more time to make sure I was placing the right bets and getting the offers right but it really has become second nature now and it so much quicker to do than when I first started – I can find an offer, search my odds and place a bet in about 15mins now. I’m still on my starter offers at the moment so I am expecting it to slow down soon but for the time being it’s a fantastic side hustle and really helping to chip away at our debt! 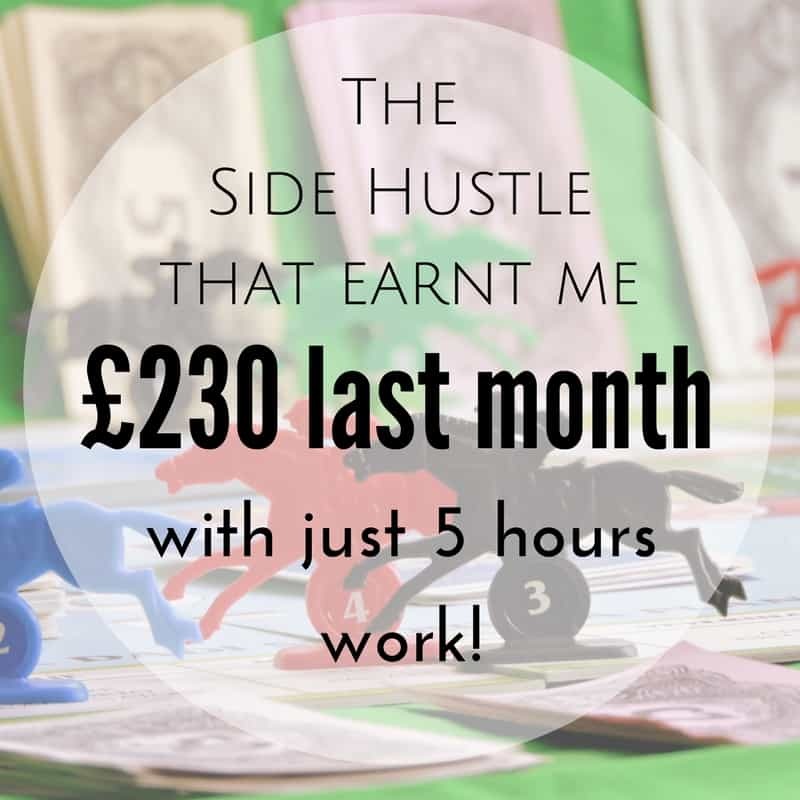 I’ll keep you updated on my running total as the month progresses and I’ll be writing a blog post explaining Matched Betting a bit more in-depth in the coming weeks too.